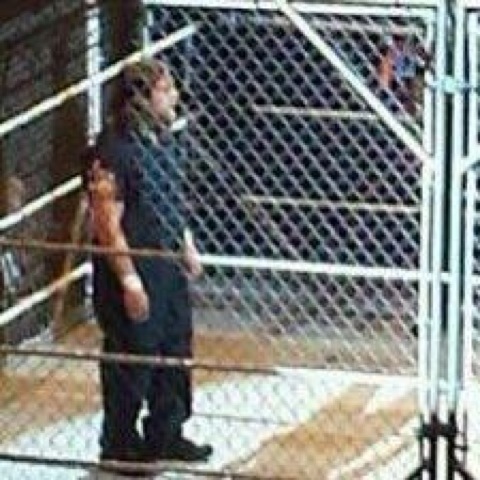 Daniel Bryan is now Daniel Wyatt, per the storyline development of Bryan joining the Wyatt Family. 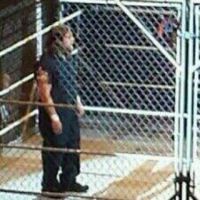 PWTorch reader Chris Simon sent in pictures from Saturday's WWE house show in Hampton, Virginia, where Bryan debuted in a Wyatt Family-style get-up and was introduced as Daniel Wyatt. 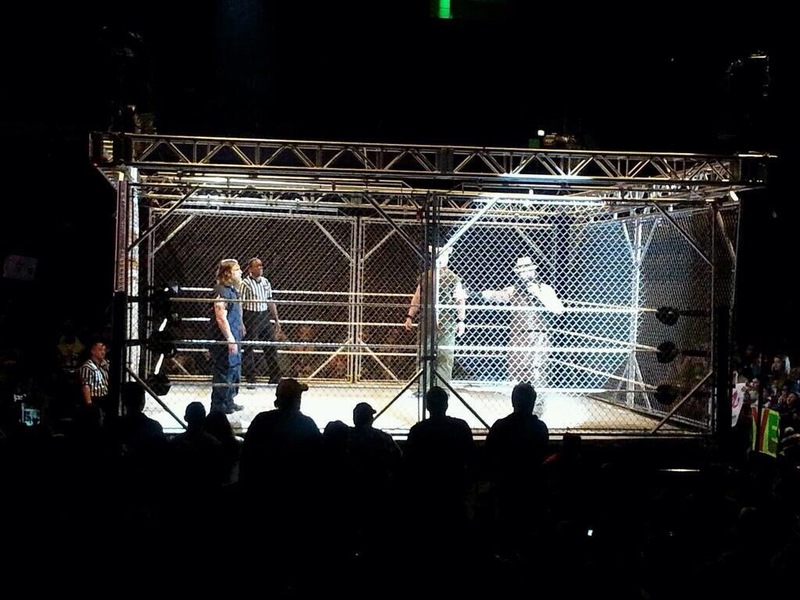 Following the introduction, Daniel faced Bray Wyatt in a cage match. 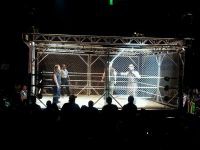 However, Daniel took a beating from the Wyatts, then Bray hit Sister Abigail for the pin.